Yesterday (February 7, 2019), the twins of Karan Johar – Roohi & Yash, turned two and many B-town kids including Taimur Ali Khan, AbRam and Misha Kapoor were gathered under one roof for the celebration. 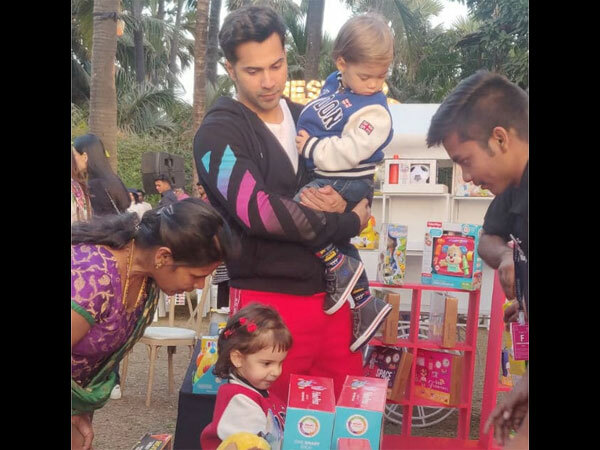 Celebs including Varun Dhawan, Ranveer Singh, Deepika Padukone and Neha Dhupia were also seen enjoying birthday party of Roohi and Yash and their inside pictures are too adorable to miss. 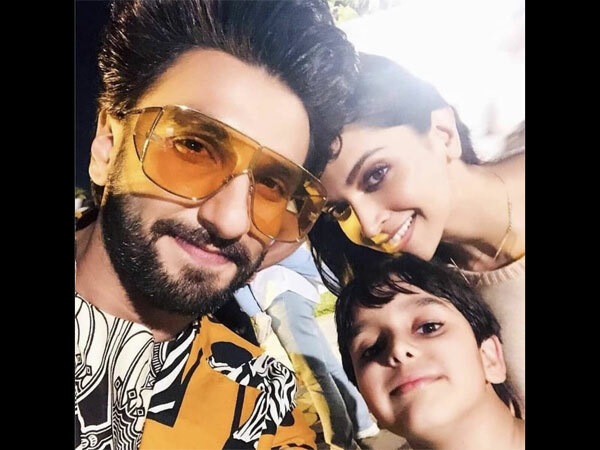 Newlyweds Ranveer Singh and Deepika Padukone poses for a selfie with a kid, present at the birthday party of Yash and Roohi. Aren’t they looking ‘oh-so-adorable’? Seen here is Taimur Ali Khan having a fun time with Yash and Roohi Johar. Taimur attended the birthday party of Johar kids sans Kareena Kapoor Khan and Saif Ali Khan. 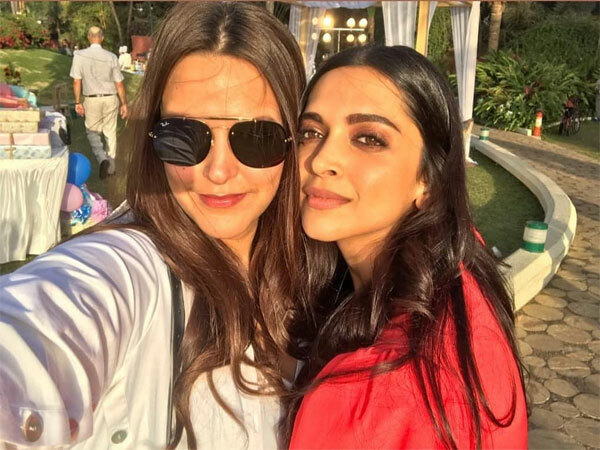 Both Deepika Padukone and Neha Dhupia share a very warm equation with Karan Johar. Hence, the pretty ladies made sure to mark their presence at Yash & Roohi’s birthday party. Varun Dhawan, who considers Karan Johar, his mentor and also a very good friend, was also in attendance. On the work front, Varun will be next seen in Karan Johar’s Kalank. 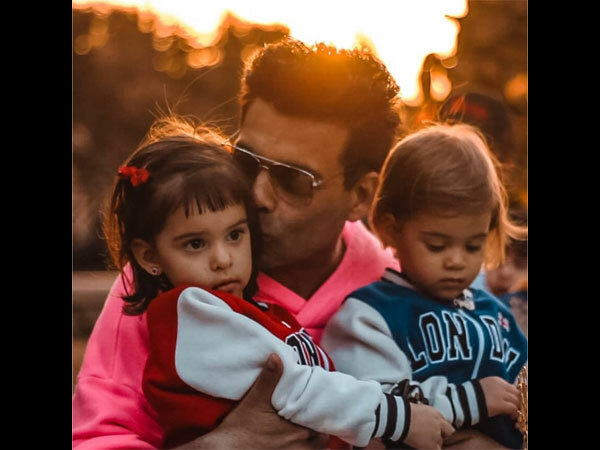 A super adorable and happy picture of Karan Johar, showering love on his kids as they turned two. Here’s a cute video of Misha Kapoor, daughter of Shahid Kapoor, enjoying Roohi & Yash’s birthday party.